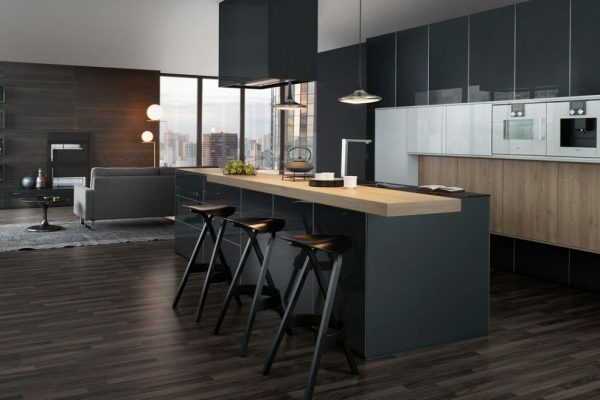 We’re proud of two things we’ve accomplished since our company was founded; the hard work and graft we’ve put into establishing ourselves, and our continued dedication to offering only the best German style kitchens. However, to wear our Humble Hat for a moment, we acknowledge that we cannot have done it entirely on our own; working with companies such as Leicht was essential in achieving what we have done. 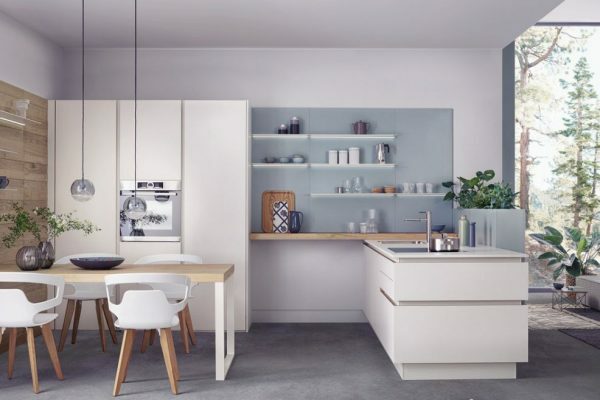 Leicht Kitchens got their start in a carpenter’s shop in 1928, built off the backs of brothers Alois and Josef Leicht. 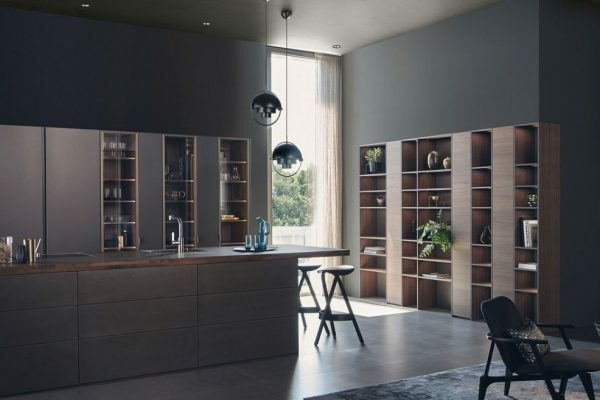 Between then and now, the company has become one of the leading German-style kitchen manufacturers in the business; in fact, they’ve been consistently rated among the Top 10 companies in their field. 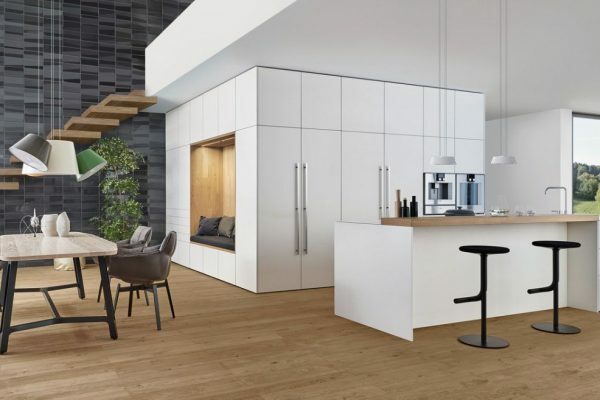 In a survey carried out by market research firm GtK in 2015, Leicht was cited as the most sold brand in Germany, and within the same year, they won the most prestigious accolade of the Plus X Award; the “most innovative brand” distinction, of which they were the only kitchen manufacturer to be awarded such an accolade. Their brand is coveted the world over, and currently the company has expanded into 50 different countries officially. Their headquarters situated outside Waldstetten is truly something to behold however, thanks to it’s inclusion of Leicht | World. 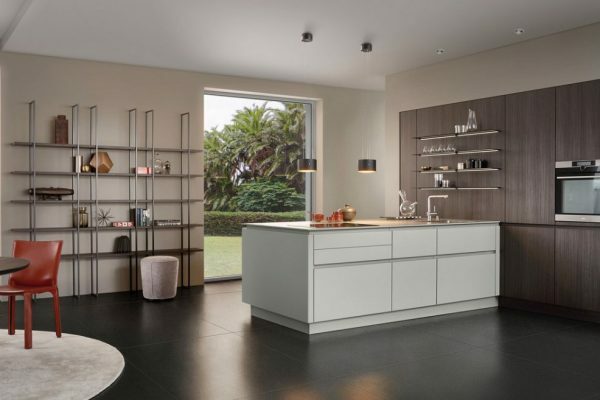 Opened in October of 2014, Leicht | World displays the work of the company’s 520 employee strong workforce loudly and proudly, over a kitchen exhibition are spanning 1500 square metres. Leicht primarily works as a supplier for a multitude of companies, architects and planners, a number of which are leaders in their field. 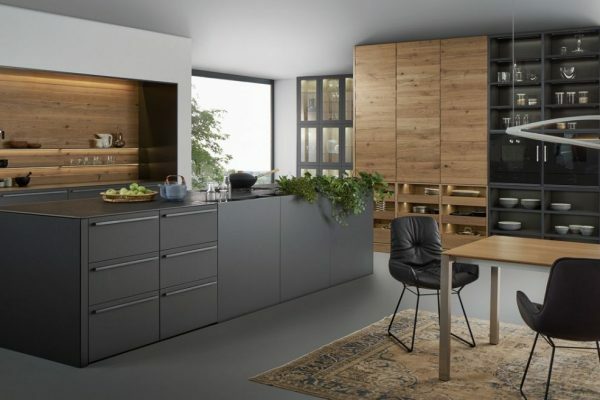 In fact, they are one of our leading suppliers, and are part of the reason our German-style kitchens are as excellent as they are. The “Architecture + Kitchen” publication, currently in its third edition, further documents Leicht’s achievements in this area. 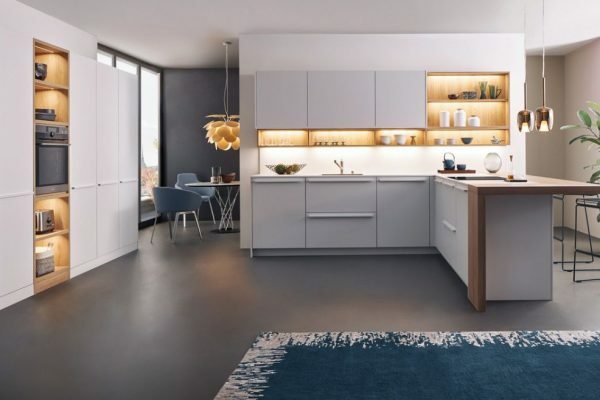 Knowing that Leicht have achieved all that from relatively humble beginnings fills us with an incredible amount of inspiration and drive, and we are honoured to work with them when providing top quality, ultra modern German kitchens to our clients.